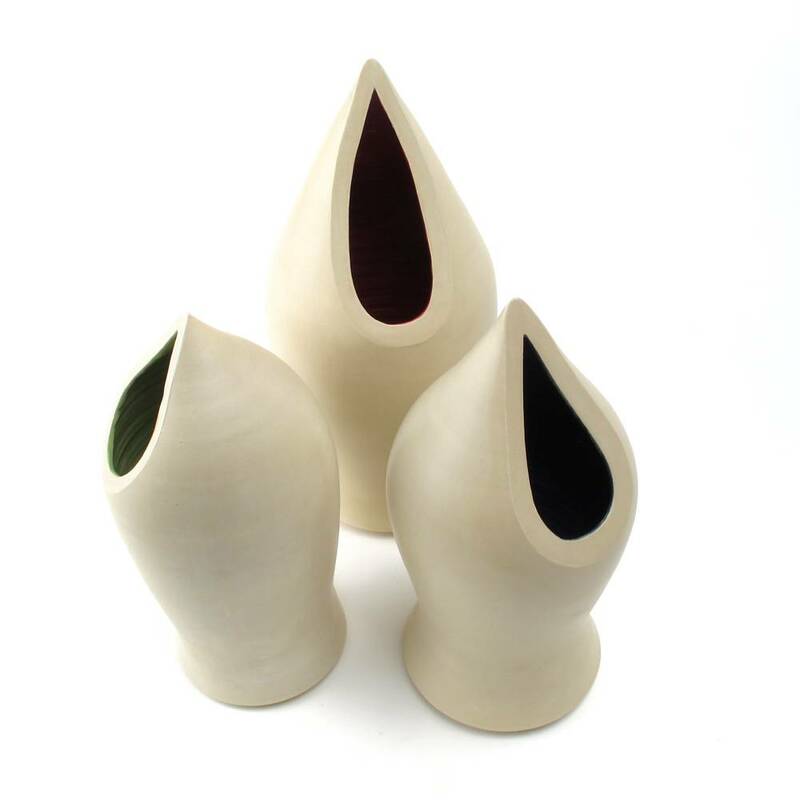 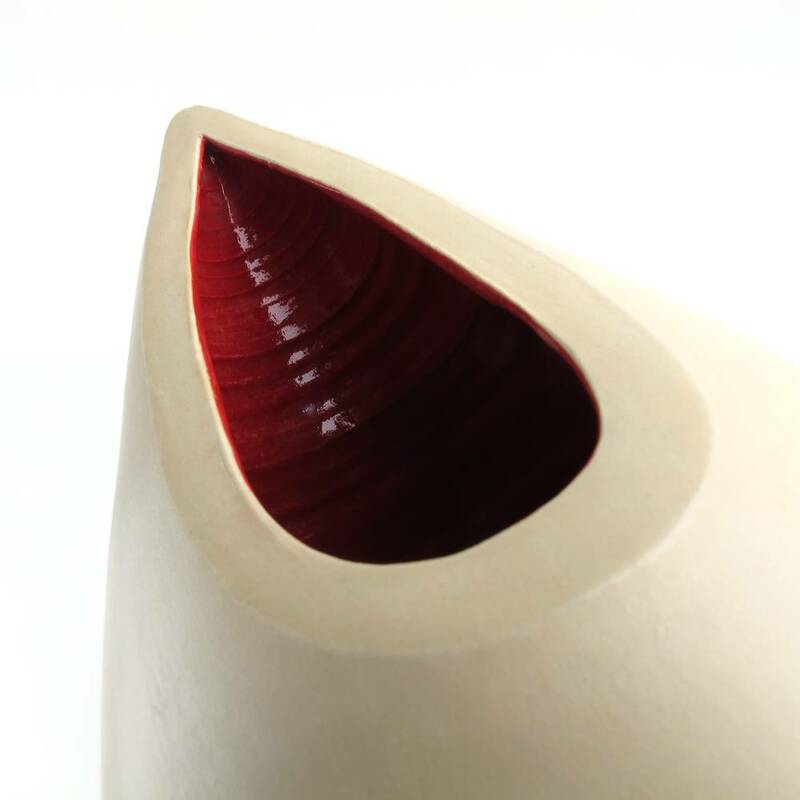 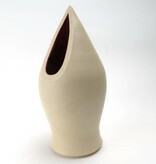 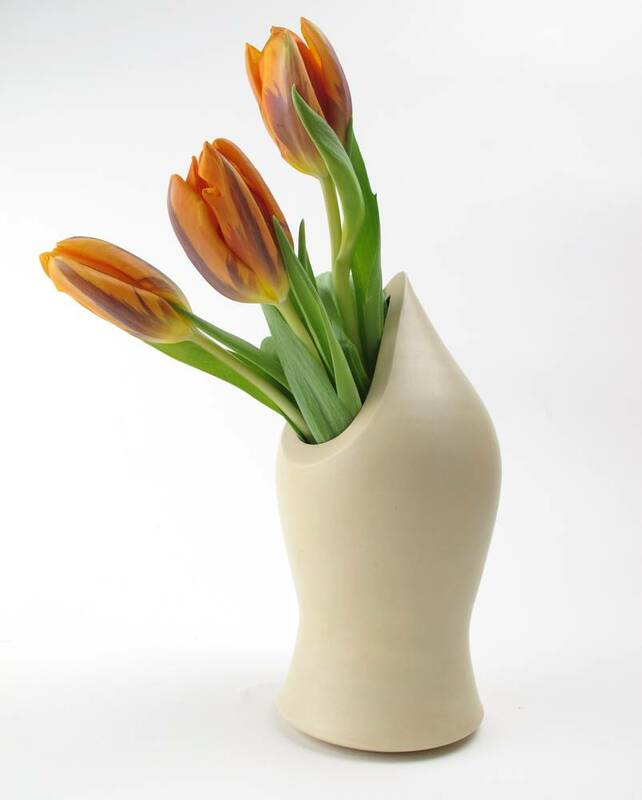 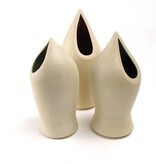 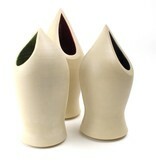 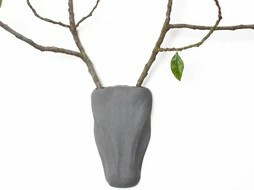 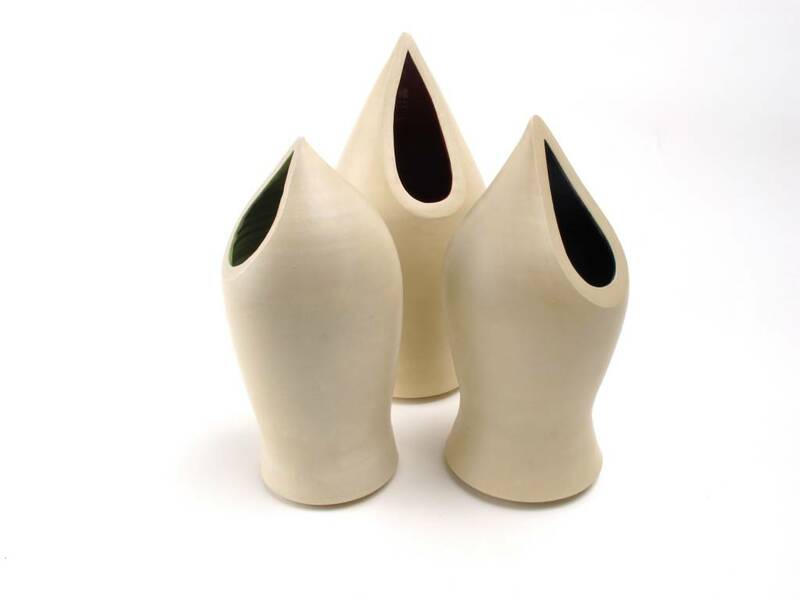 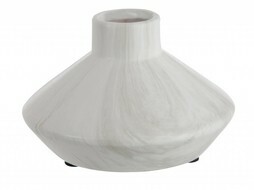 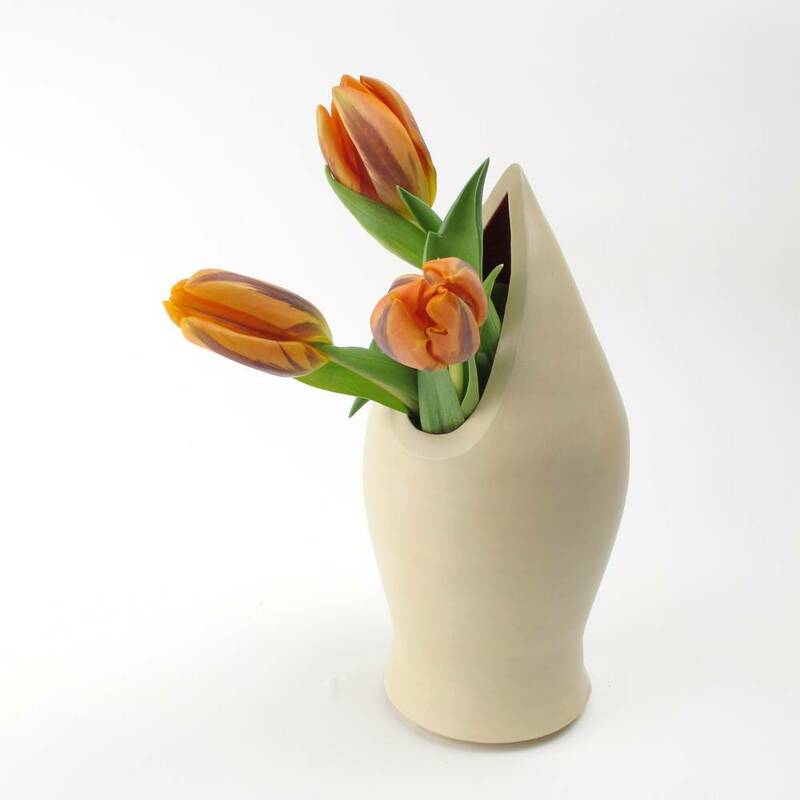 Handmade stoneware vase in tulip form by Belgian ceramic artist Atelier Oker. 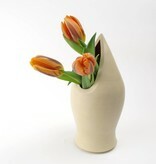 Tulips are lovely and brighten up your room at any time! 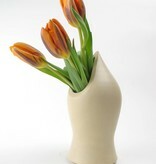 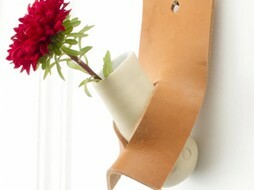 Put just 2 or 3 in a vase or buy a whole bunch of them, you will love it! This vase has the form of a young tulip, stil closed.